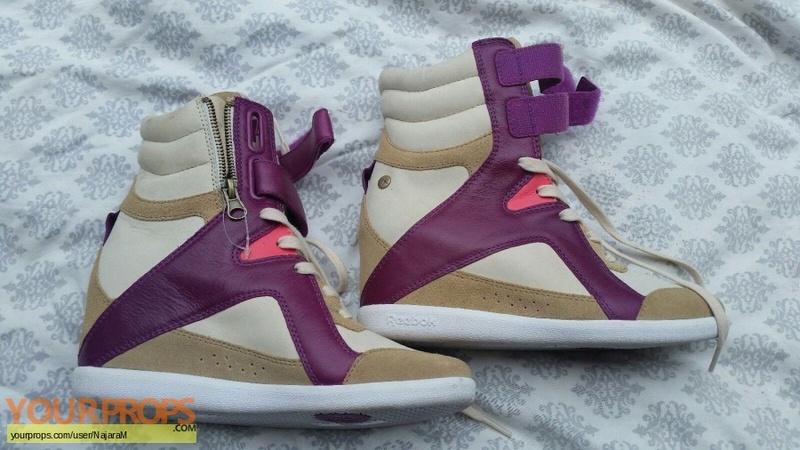 These are the - almost - exact replica of Krystal's shoes from the Season 5 episode "Manacled Slim Wrists" (5.06). The brand, colors and style are the same. Only the size is different. I tried to find a screen capture of the shoes on screen, but no luck so far. I was only able to find the photo of the official auction run by VIP with the screen worn shoes in it. view all 204 items of "NajaraM"
** The content of this listing is the sole responsibility of NajaraM. Yourprops.com, its owners, agents and assigns assume no liability.